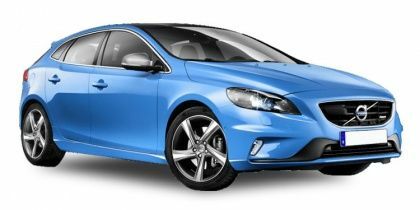 Volvo V40 price in Delhi starts from Rs. 31.91 lakh (Ex-showroom). V40 is available in only 1 variant. Volvo V40's top competitors are Audi A3 (price starting at Rs. 33.12 lakh in Delhi) and BMW X1 (price starting at Rs. 35.20 lakh in Delhi). Share your experiences with V40?